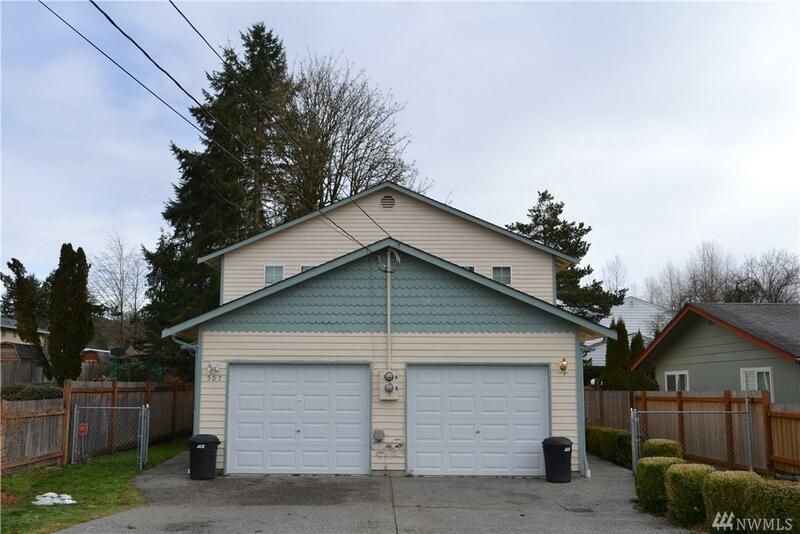 Fantastic opportunity to purchase a lovely duplex in the heart of Granite Falls. 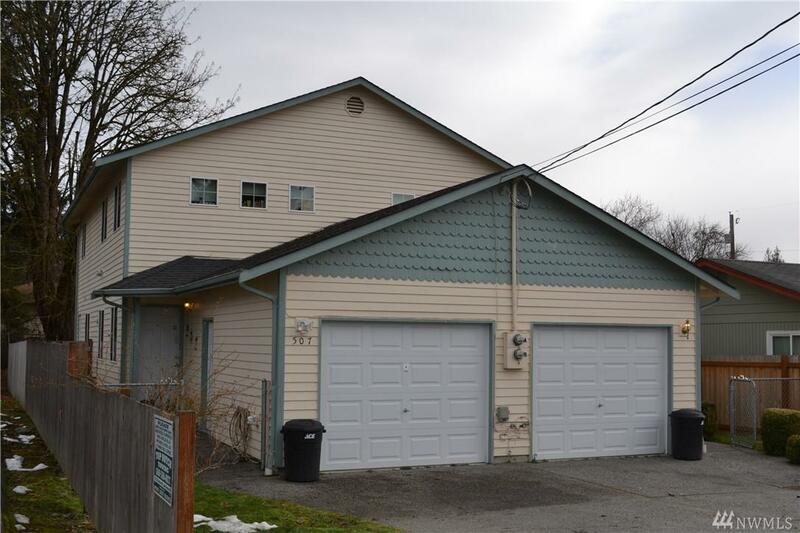 Wonderful floor plan & peaceful setting help maximize cash flow for lucky new owner. 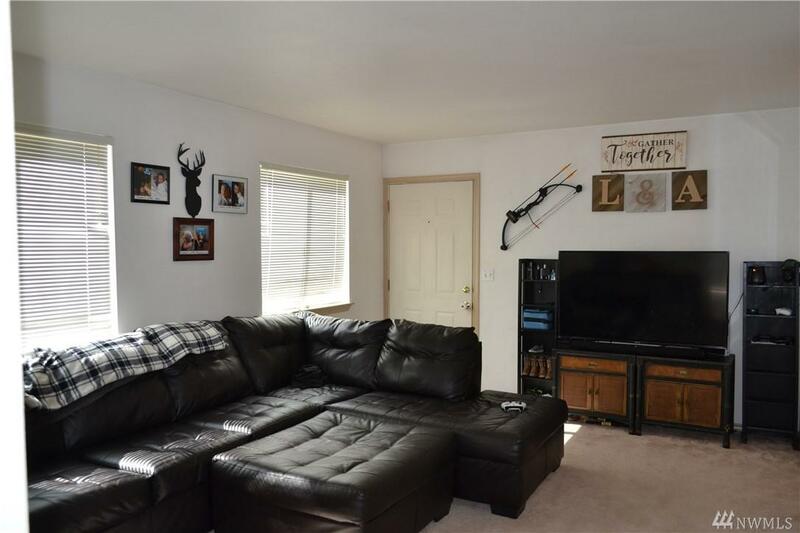 Each unit offers 3 bedrooms, 1.5 baths, attached single car garage, detached storage shed, additional storage connected to each unit and separate fully fenced backyards. Long time tenants with below market rents. Conveniently located near parks, shopping, restaurants and recreation. Listing Courtesy of Windermere Real Estate Rmi Inc.